Mobile Money solutions across the African continent have allowed for faster financial inclusion. The success of M-Pesa which launched in Kenya in 2007 has allowed for the proliferation of mobile money services across the continent. From MTN Money, Airtel Money, Tigo Money and even Orange money, these services have become the standard as far as money transfers and payment go. Corporates have been fast to include these services as a form of payments in their establishments owing to their popularity. Even with their popularity, not all sectors have seamlessly integrated mobile money as a core mode of payment. A new solution targeting the airline industry is out to change this. The solution developed by online and mobile payments company 3G Direct Pay Group allows airlines in five African countries to accept mobile money payment for reservation and issue tickets real-time. The solution developed in collaboration with AeroCRS connects mobile money wallets to the airline reservation system, enabling e-tickets to be issued as soon as a customer makes the payment. 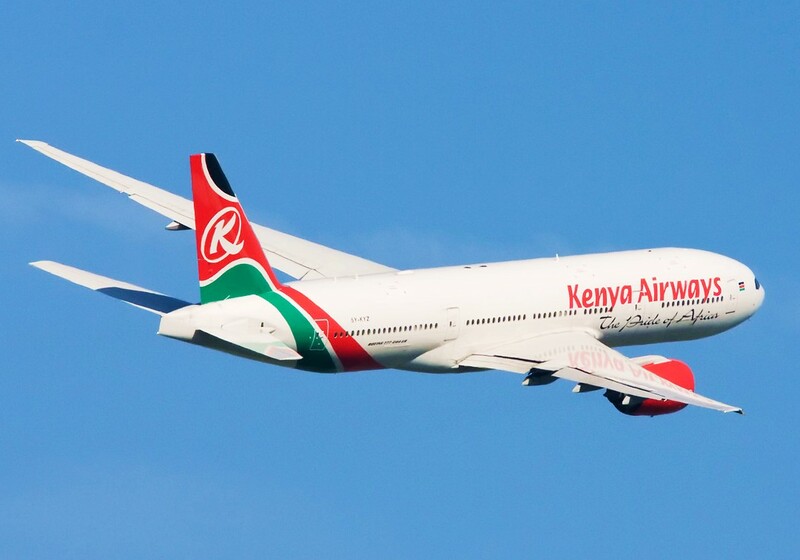 So far, 10 Airlines in Kenya, Uganda and Tanzania have already signed up to the service. Prior to the launch of the service, Airlines had to manually reconcile mobile money payments before updating them with the ticketing and reservation options. The mobile payments solutions currently accepted on the system include Safaricom’s M-Pesa and Airtel Money in Kenya, Tigo-Pesa and Airtel Money in Tanzania. Travellers can also make payments via MTN Money in Zambia, Rwanda and Uganda. The service also accepts multiple currency payments which allow it to make cross-network payments. AeroCRS provides online reservation and operation systems in Kenya, which eliminates the need for the airlines to conduct any special integration.